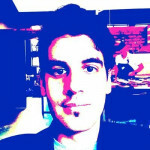 Social media warfare between South Africa’s political parties is hotting up in the wake of the 8 May national elections, each picking on one another for campaigning blunders big and small. But, arguably, the ANC’s spellchecker should really take the blame for this one. A picture of a billboard in Port Elizabeth shared on Twitter on Monday shows a pretty noticeable spelling error. 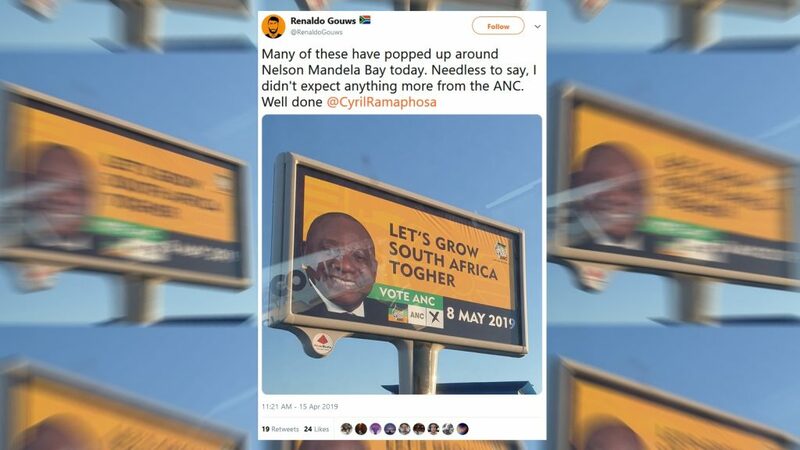 While it’s supposed to read “Let’s grow South Africa together” — a common catchphrase used by the ANC and President Cyril Ramaphosa — the billboard reads “Let’s grow South Africa togher”. The social network, unsurprisingly, laid into the error. DA ward councillor Renaldo Gouws was among the first to throw stones. According to Gouws, this isn’t the only billboard in the Port Elizabeth area with the error. At least “Togher” is an actual place — a suburb of the Irish city of Cork, one eagle-eyed Twitter user noted. Before jumping to conclusions regarding the incompetency of @MYANC because of a spelling mistake on a billboard, it should be noted that this billboard was placed in the Cork city suburb of Togher. Granted, the ANC isn’t the only party to experience as billboard faux pas during this campaigning season. The DA came under fire for its Life Esidimeni billboard in January on which stated “The ANC is Killing Us”. The EFF’s billboards in March were also vandalised in Soweto. It blamed the ANC, but the latter denied the claims. It’s not clear if the ANC plans to leave these billboards as is, or rectify the error. The party has yet to issue a statement. Either way, it has little over two weeks to make that decision, and that should be more than enough time to find a dictionary.